Game of Thrones star Kit Harington, 32, has revealed he was helped to find his new home by his friend Ed Sheeran. 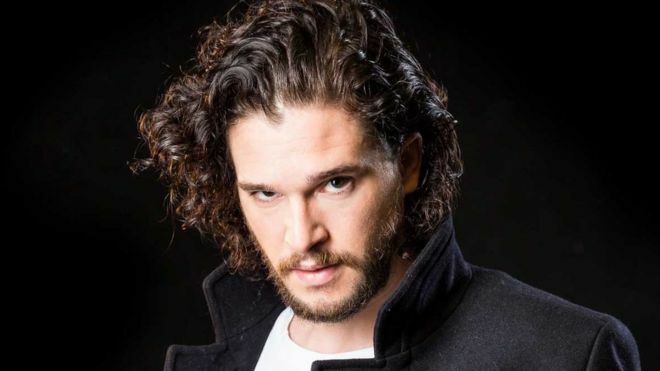 The actor, who plays Jon Snow in the fantasy series, had searched “all over” before buying a house in Suffolk. “It was Ed who said, ‘Why don’t you go and have a look in my county?’ I did, so it’s thanks to him I ended up there,” said Harington. He said he was now “in love” with the East Anglian county and considered himself a “Suffolk boy”. Singer-songwriter Sheeran grew up near Framlingham, which features in his hit Castle on the Hill. Harington said Suffolk was “very special to me” but confessed he and his wife Rosie Leslie, his co-star on Game of Thrones, had not ventured far from home. Suffolk’s association with Sheeran has brought benefits to the county, with Framlingham Castle reporting visitors numbers rising by 15% in the year after it featured in the hit.